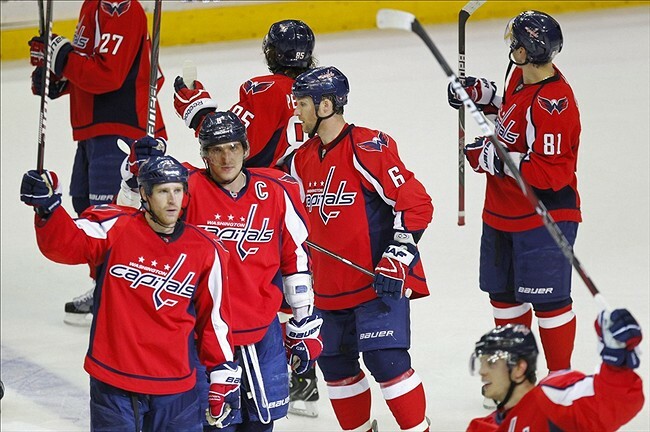 With help of the Philadelphia Flyers, who defeated the Buffalo Sabres, the Capitals secured a playoff birth with a 4-2 victory against the Southeast Division-leading Florida Panthers on Thursday. 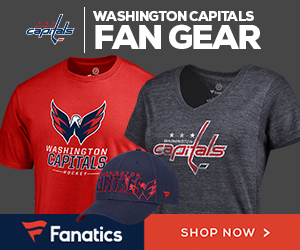 Though the Caps still have a shot at winning the division, at this point I’d be willing to try something different, considering how the top seeds have worked out the past five years (Plus, who wants another SE Division Banner at Verizon Center?). The bad news: The Caps lost Michal Neuvirth to a knee injury almost midway through the game. He’s said to be day-to-day. 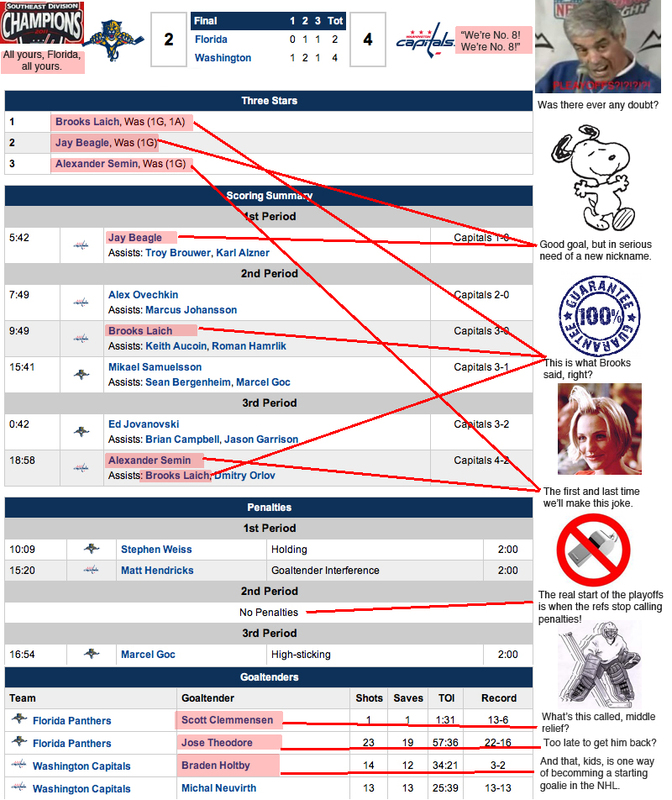 Back by popular demand, it’s the Capitals Outsider box score, which we only do when we’re completely inspired (and have the time). Click on it for a larger version.